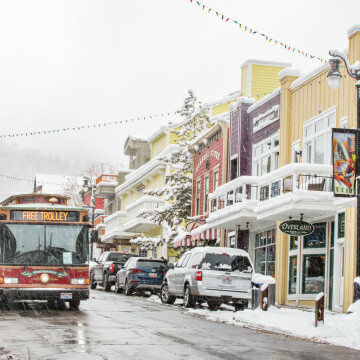 Learn from Park City Residents about how you can get the most out of your ski getaway to Utah. 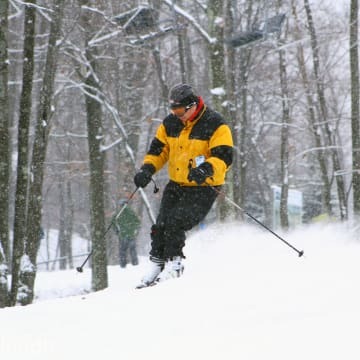 Today, the Pennsylvania [Pocono Mountains](https://www.poconomountains.com) are known as one of the top ski destinations on the East Coast as well as a scenic outdoor escape any time of the year. The area was first famous for something very different. 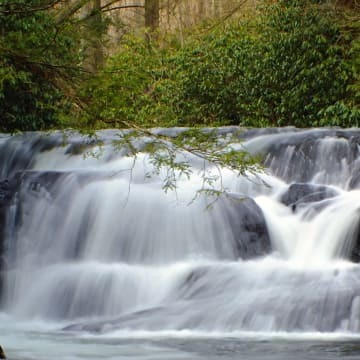 The impressive cascades here will be one of the many highlights of any visit to this scenic region of the state. 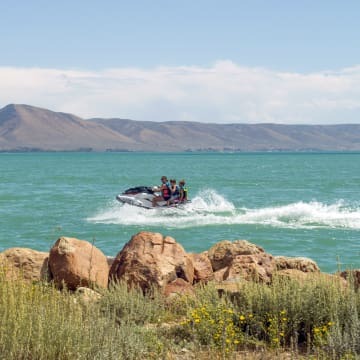 The blue, fresh waters of Bear Lake split equally between Utah and Idaho have long welcomed families looking for a close-to-home vacation. 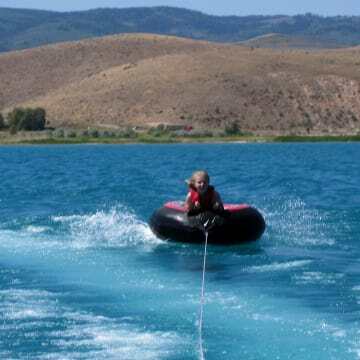 Here are 10 of the best activities to do with the kids on a Bear Lake getaway. 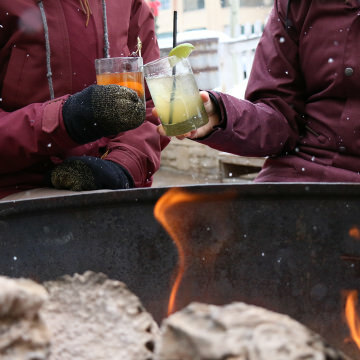 With two world-class resorts, an historic Main Street, and a vibrant dining, bar, and art scene, Park City, Utah, is one of the country's finest ski destinations. 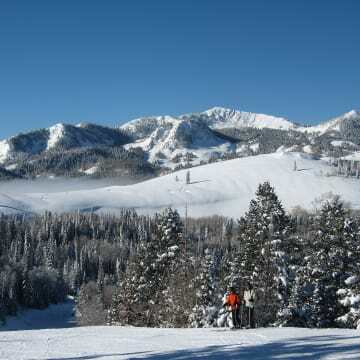 Enjoy the winter wonderland of Heber Valley with the whole family. In addition to the incredibly scenic views, you'll find great options for skiing, snowmobiling, snowshoeing, tubing—and even horse-drawn sleigh rides. 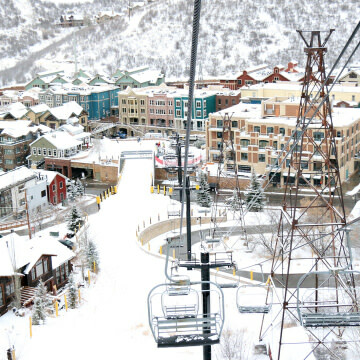 Located about half an hour from the Salt Lake City airport, Park City, Utah, is easy to get to for a quick ski trip. 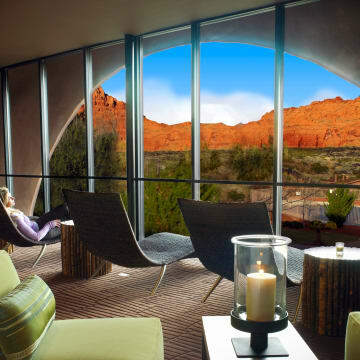 With two world-class resorts and endless options for lodging and dining, it makes for an easy three-day weekend getaway. Northern Utah's Bear Lake is known as the “Caribbean of the Rockies” thanks to its turquoise-blue waters. 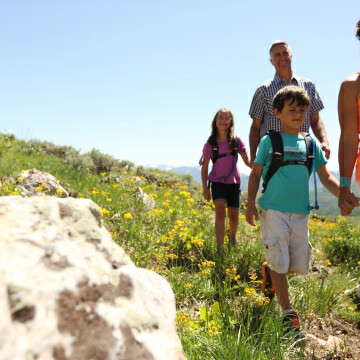 It's the perfect spot for an outdoor getaway with the family, with tons of water activities, hiking, hot springs, and gorgeous mountain views. 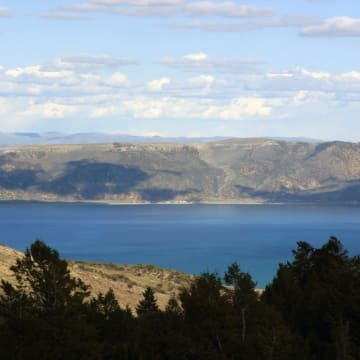 One of the oldest lakes in North America, Bear Lake in northern Utah boasts dazzling, deep blue waters that have lured travelers for centuries. 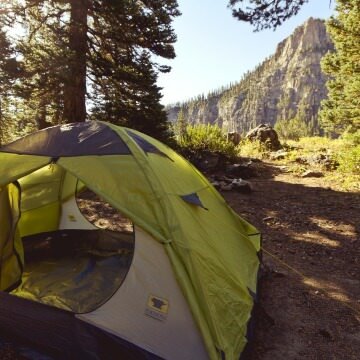 In addition to water sports, the Bear Lake region is filled with outdoor options for an unforgettable getaway. 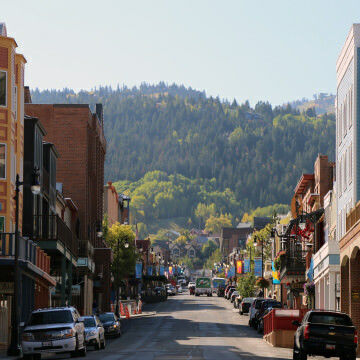 Park City, Utah, is has become a year-round destination for anyone who enjoys the outdoors—with an outstanding dining scene. 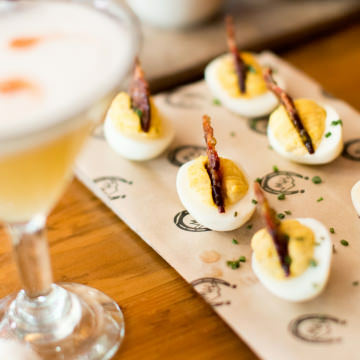 Whether you’re craving a gourmet breakfast, a quick lunch, sushi, steak, or a five-course feast, you'll find it here. 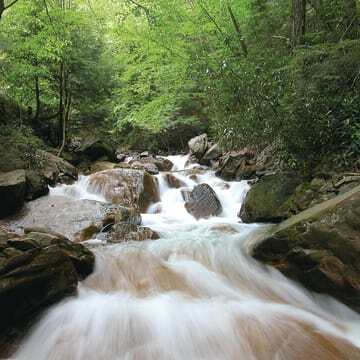 Explore trails and waterways, and then score free tastings and exclusive specials at the area's best breweries. 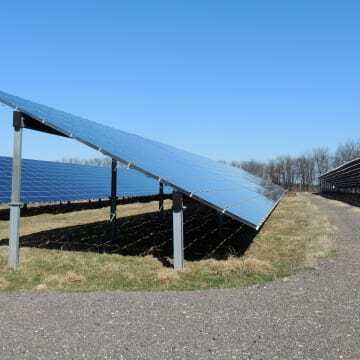 A taste of new initiatives throughout the region that will help keep this popular vacation spot eco-friendly. 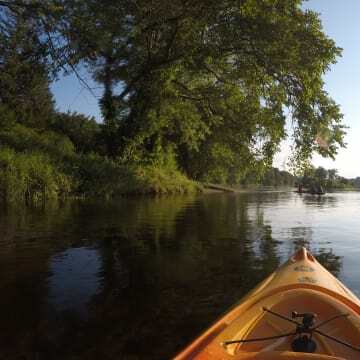 There are 150 lakes and 170 river miles for paddlers to explore the scenic beauty of this region. Many people are embracing self-care as a way to transform their busy lives by refocusing on what matters, stepping back from what doesn’t, and learning to make lifestyle choices that promote well-being. 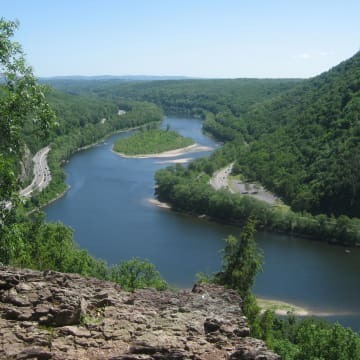 This Poconos hotspot attracts outdoor lovers interested in everything from scenic driving tours to hiking and paddling. 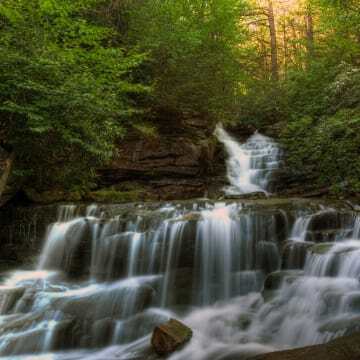 Beautiful waterfalls, rocky outcroppings, and river views make this a summer destination hot spot. 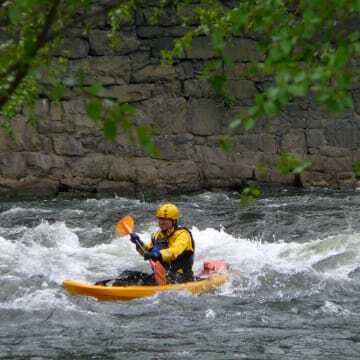 Conveniently located between Philly and NYC, these parks offer urbanites an accessible escape from the city and a multitude of outdoor adventures. 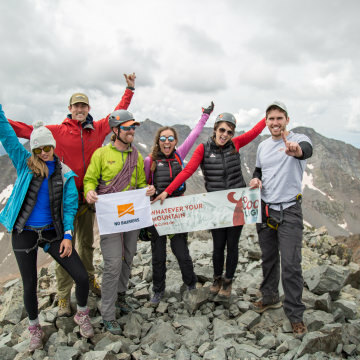 Located between Salt Lake City and Provo, Utah, Heber Valley remains a small-town mountain getaway that’s quick to reach and filled with opportunities for outdoor adventure. 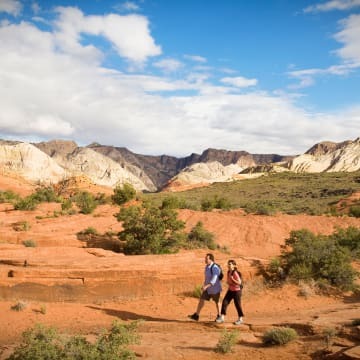 The quiet mountain towns of Heber Valley—less than an hour from Salt Lake City, Utah—and made for outdoor exploration in the summer. 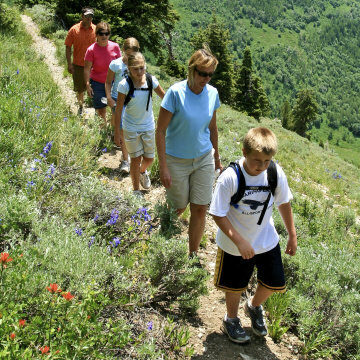 Hiking, fishing, paddling, and ziplining are just some of the family-friendly activities just waiting for you.